Indulge in some wishful thinking after the dire events of 2016. 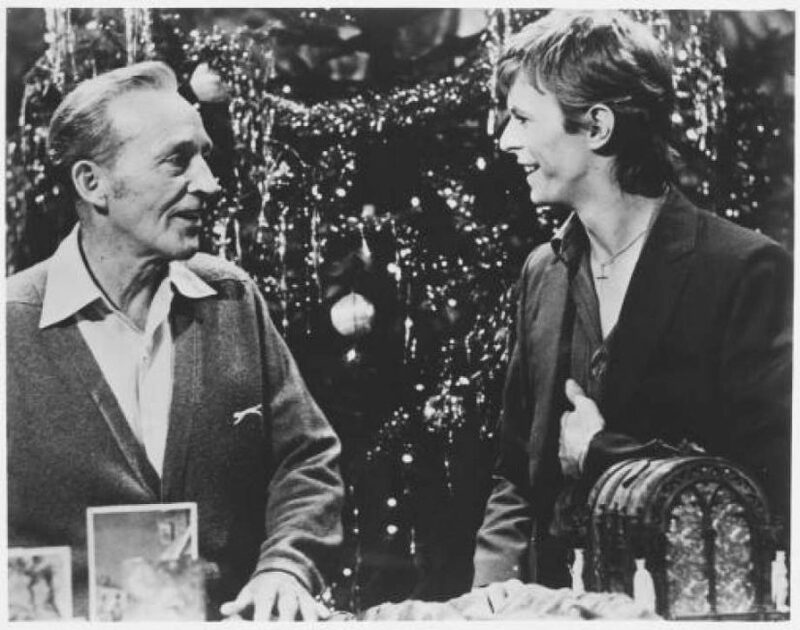 After all, Christmas is the season of starry lights and glimmers of hope. 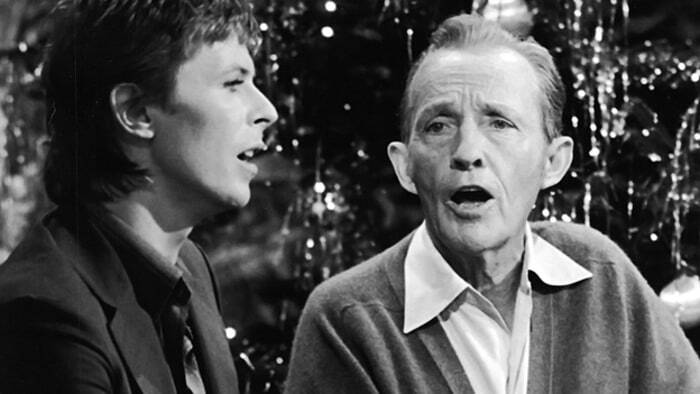 The classic – and surreal – performance by Bing Crosby and David Bowie in 1977 has become one of the most successful duets in Christmas music history. Calling for peace and goodwill for the sake of children everywhere, the lyrics are as poignant as ever. Take a moment to keep the dream alive with a timeless song of tolerance from two all-time greats.